The Top Gear team get their hands on the legacy of a racing legend, the beautiful fast race car made by Maserati 3500 GT. From the BBC. The Top Gear team put the Mazda RX8 through its paces in this exciting auto and speed racing game from BBC Worldwide. Jeremy test drives the Mercedes Brabus SL Bi-Turbo Roadster and goes to some lengths to explain that it is like a volcano under the bonnet. But how fast will it make it round the Top Gear track with Stig at the wheel? Find out in this fast racing clip from BBC Worldwide. You saw it on the telly, now see what the atmosphere was like in the studio with our behind the scenes footage shot during the live show recording exclusively for TopGear.com. See more behind the scenes video like this right now at www.topgear.com. 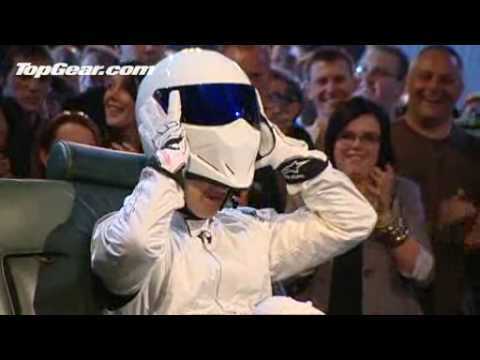 Jeremy test drives the Koenigsegg CXX - and Stig takes it round the Top Gear track. 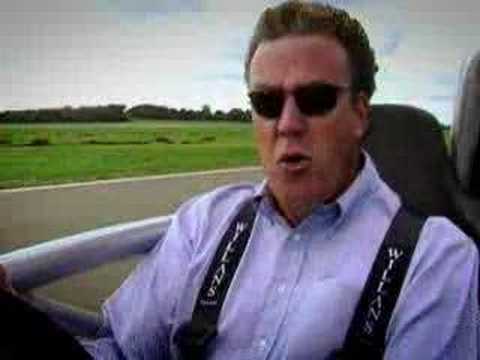 Speed racing automobiles take to the road in this exciting free clip from BBC Worldwide. The Top Gear team get their hands on the Bowler Wild Cat off-road sensation. This super car is expensive, but is a bargain new automobile in terms of speed and agility. From the BBC. 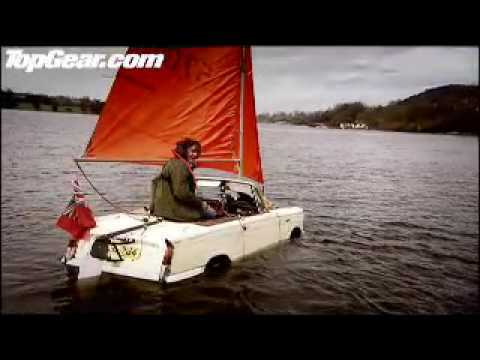 A chance to see the Top Gear boys famous car-boat challenge! Will any of their amphibious converted cars survive the Top Gear challenges? Find out in this BBC automobile video clip. 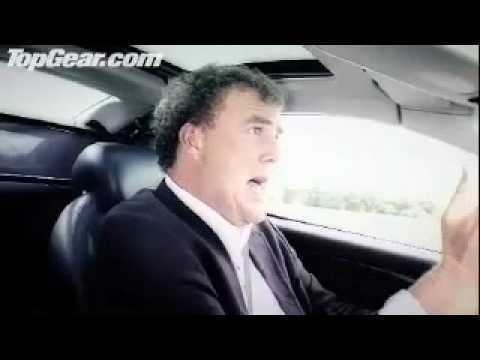 Top Gear Lexus LFA HD - BBC. Richard Hammond drives the new Lexus LFA sports-car.Just for your information; if you would like to have one of these cars, forget it! They are only going to make 250 world wide, and only 5 are going to the Netherlands!AND the price is around ?300.000...All rights to the guys from BBC who made this clip. 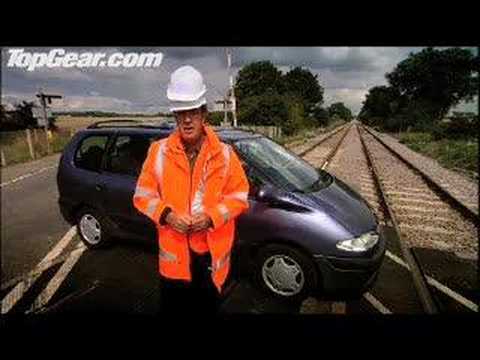 Jeremy enlightens us with a safety video and explains in detail why you should never try to let a train crash into your car, BBC Worldwide.